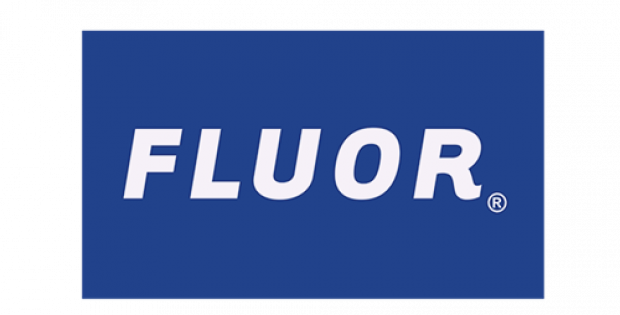 Fluor Corporation has officially announced that it has been selected by ioneer Ltd. to deliver the company’s lithium and boron mine situated outside of Tonopah in Nevada, U.S. Fluor said that it would initially be providing a definitive feasibility study for the mine and then EPCM (engineering, procurement and construction management) services for further part of the project. Fluor informed that it will book the contract value for the feasibility study in the last quarter of 2018 is expecting to book the full EPCM contract value next year, subject to a final investment decision. The first production at the mine is estimated to being in 2021. Tony Morgan, the Mining and Metals business president at Fluor, stated that the demand for electric vehicles and energy storage is growing, and the company’s team has the ideal combination of technical and execution expertise needed for ioneer’s lithium mine in Nevada. Fluor would be leveraging its complete range of integrated solutions tools to deliver the project with excellence and safety. Apparently, the mine will have a capacity of producing 20,200 tons of lithium carbonate and 173,000 tons of boric acid per year. Lithium is a major component of electric vehicle batteries and in batteries for many other applications. Boron is commonly utilized in the glass sector, with uses ranging from increasing the strength of laboratory glassware and glass cookware, to glass screens for mobile phones, tablets and LCD TVs. For the uninitiated, Fluor Corporation was established in 1912 and is a global provider of engineering, procurement, fabrication, construction and maintenance services. It designs, builds, and maintains capital efficient projects for clients across the world. Fluor, headquartered in Irving, Texas, had recorded an earnings of $19.5 billion in 2017 and ranks 153 on the Fortune 500 list. It also boasts of having over of 56,000 employees globally.